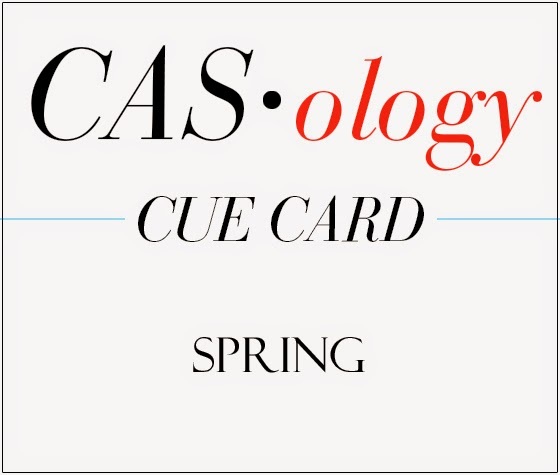 Yay, So Great to have you Yulia joining us this week at CASology!!! Acccckk they are da' Bomb! I Love the critters in NEON!!! Please join us this week!!!! 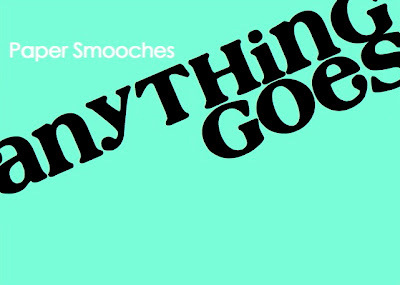 Paper Smooches SPARKS = Anything Goes!!! a Sugar Peas Designs !!!! 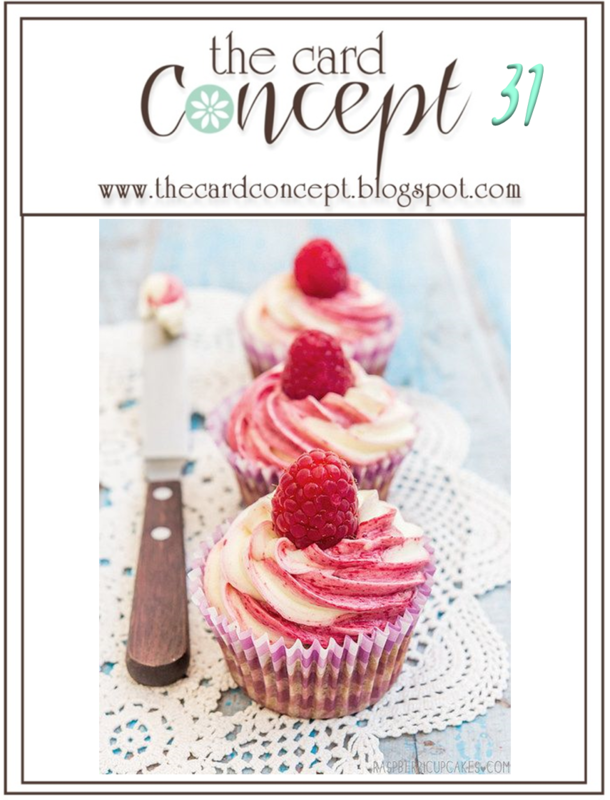 And PEEPS, I am Trying to Give away some cool Blog Candy on 2 posts this week! 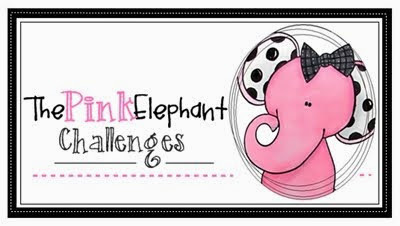 The Challenge #28 -- Anniversary Sponsored Linky Party! We will be posting weekly! 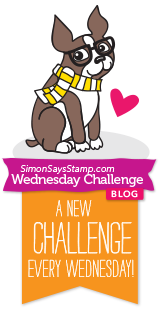 We will have a different styled challenge each week! 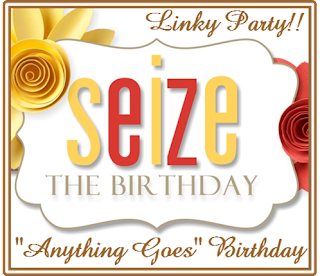 so we are hosting a LINKY party! 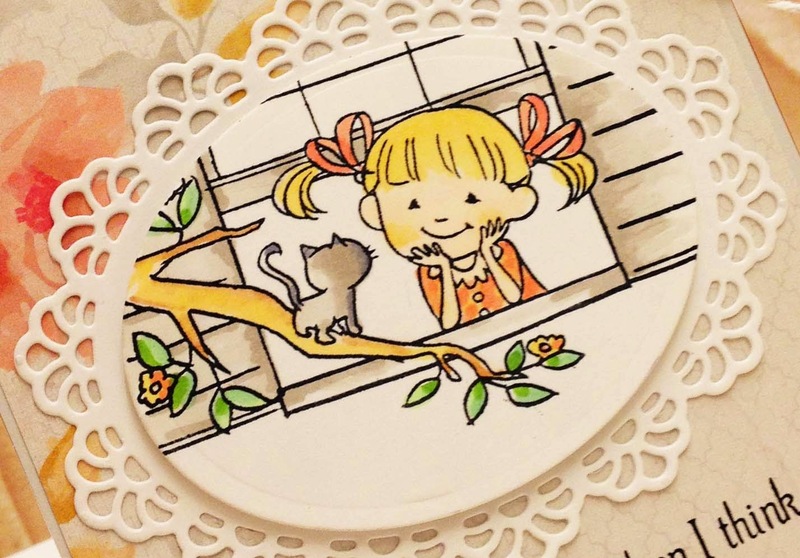 I used a Sweet Sugar Peas Designs Stamp Set - What's Mew? 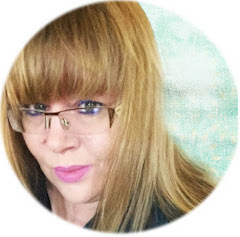 Sugar Pea Designs - What's Mew? 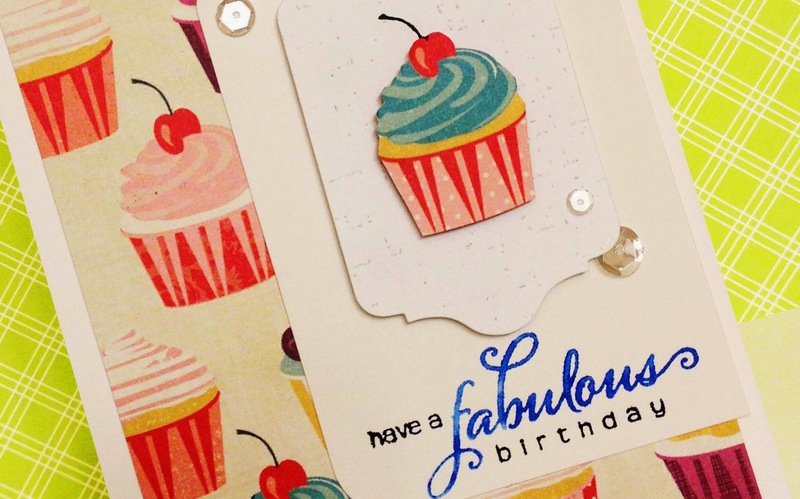 The design team have created some inspiration to get you in the crafting mood! Our weekly winner will be our next Guest Designer! We are thrilled to have some amazing Guest Designers with us this week for our celebration!!! The theme is Anything Goes but participants MUST link up a NEW project created especially for this challenge and only link to 5 other challenges (including The Challenge). Hugs to you all, MWAH! 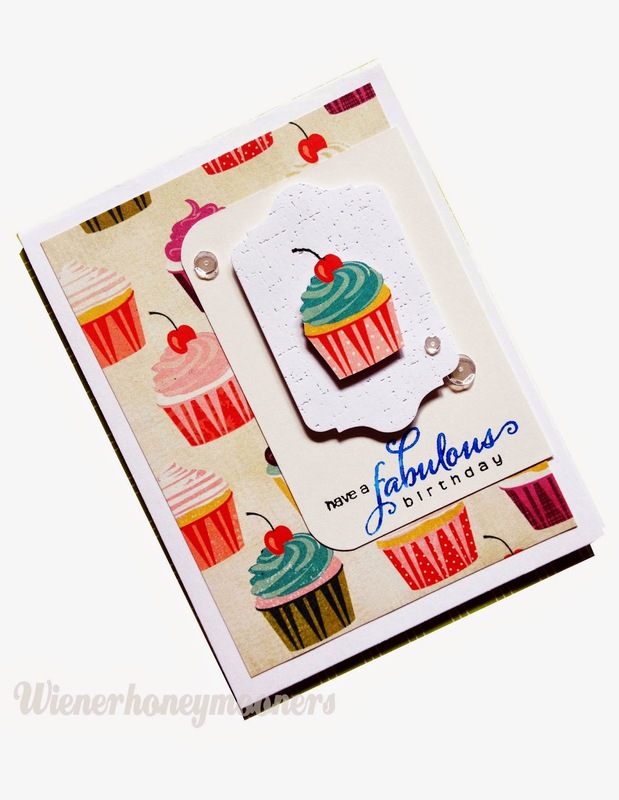 Stampin' Celebration! - SC101 ScrapLayout! However, befor I blogged, I did WAY more Pages! when we went to Hawaii. Those parrots, were such HAMS! Maui on the Road to Hana! 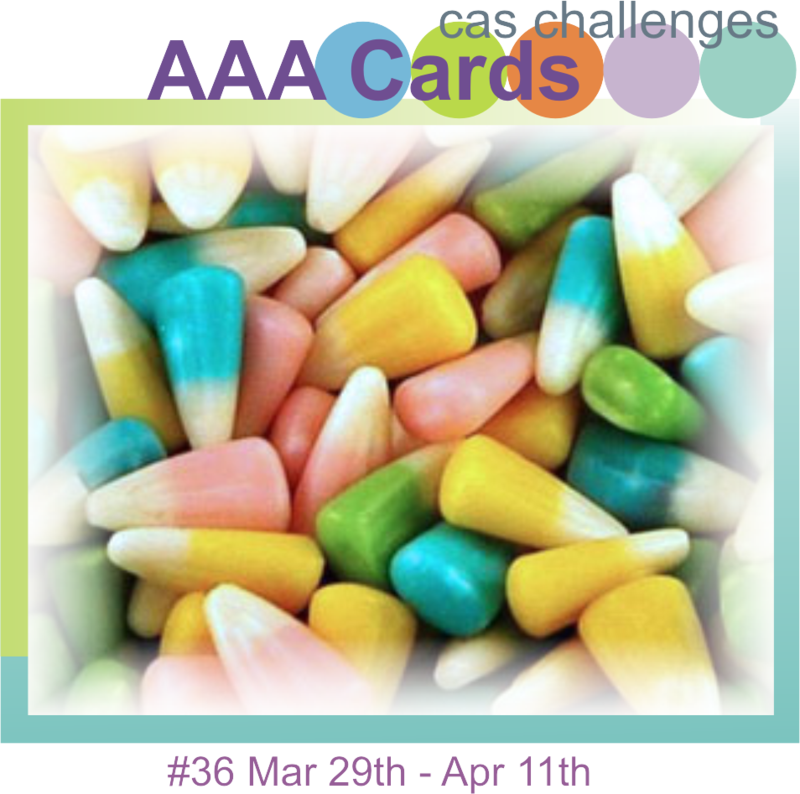 AAA Cards#36 March 29- Apr 11 ------ CAS Spring Colors Design! 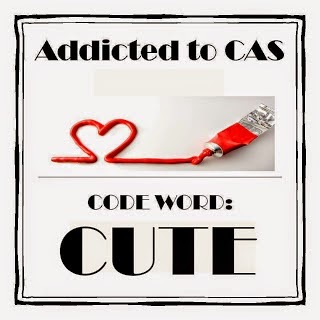 I am so impressed with your CAS abilities! This challenge we have some lovely soft Eastery colors! Here is my peek and my card below! soft color inspirations for us this challenge! Just look at these SWEET colors! 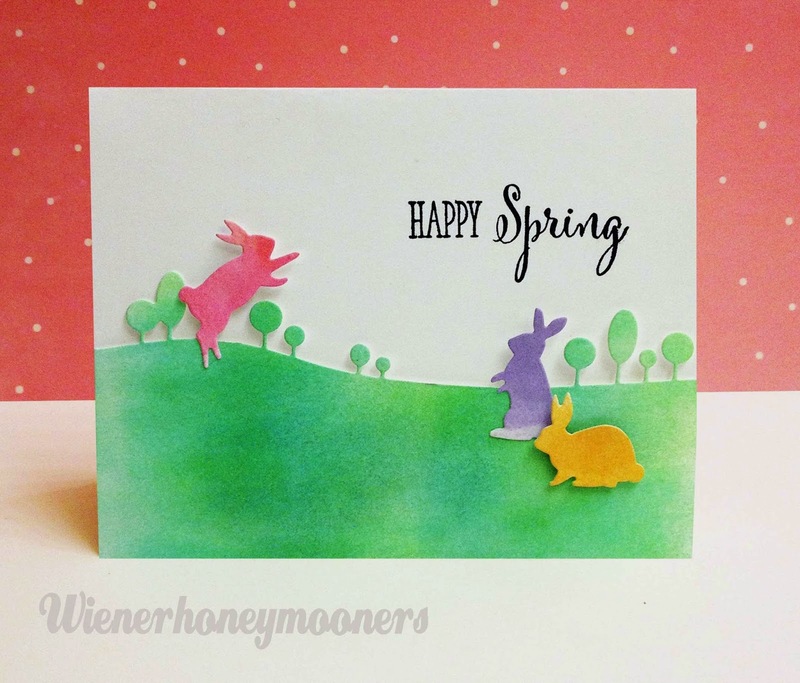 I sponged inks on some white cardstock and die cut these sweet little bunnies and the modern landscape. I cut the house and replaced it with a jumping bunny. I popped them up and stamped the Clearly Besotted Sentiment. A sweet pastel sponged inky one layer! and then later on make some purchases..
..deleting most of the huge list. Well...sometimes I forget what I have and have not deleted. used to make this card!!!!! candy chance the entire run of this challenge..
who might want this die! The Concept of AAA Card Challenges is so Terrific! 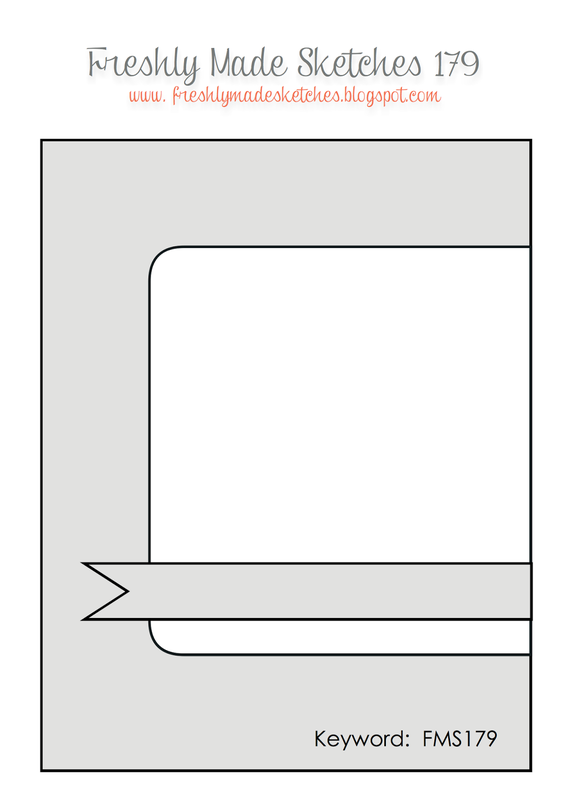 have fun and make a card. Just like life, I LOVE it! tons of craft items for keep, store, sell, and trash. Katie B and I went to a crafters sale last Saturday and the ladies were buying stuff like hotcakes.. I spent only $23, the deals were fantastic, and the earlier you came the better. What sold most that I saw, of course great deals on dies. I have bins and bins and I confess I use the 6x6 pads of paper before I get in the big bins. So I realized I need to downsize. 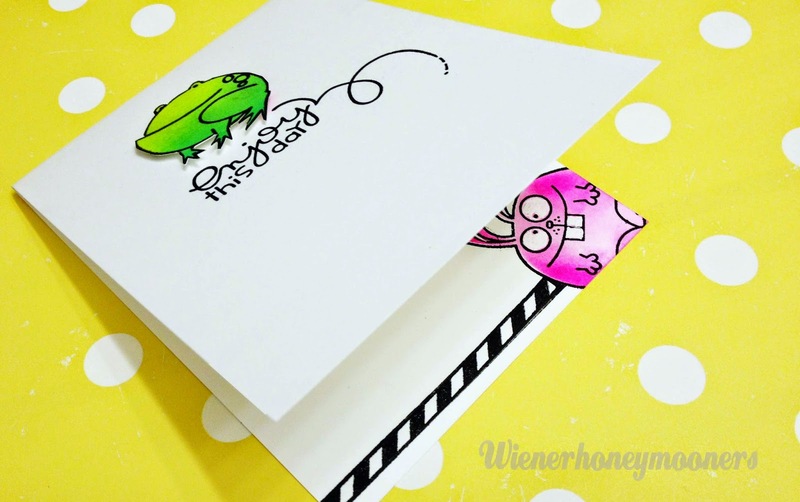 I used to make mini albums more often that cards before I blogged about crafts. Anyways.. getting to this album. I ran across it as I was cleaning. I made a point of printing small photos of Conrad's Scout Camping trip that my husband took. I first placed a Digi frame on them and printed several to a page and cut them out. I gathered similar papers and outdoorsy theme and put it all in a box with this Kraft chipboard album. We just placed a few embellishments on a page and quickly finished it up. Conrad was great about just putting this together and it was together in no time. Sometimes the albums that are the least "put together" are the funnest. I know I have in the past worried about not having the "perfect pages" this was a lesson to loosen up and just get the memories in a book to look at later. I then played with the album cover. I hope you lose your fear of perfection too..
Merry Monday Christmas Challenge - TREE! Tenia Nelson - The Week's MUSE!!!! Mahalo = CAS(E) this sketch! Love you the MOON and back... CAS(e) this sketch! 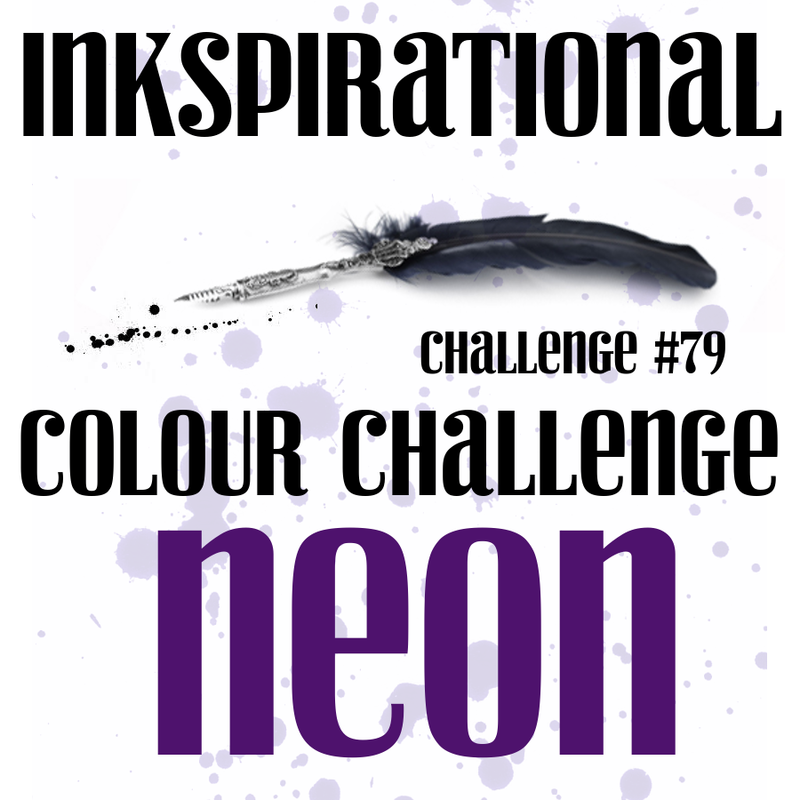 The Challenge - Mid Challenge Inspirations!!!! City Crafter Challenge -Adoring the Beach! One Layer Simplicity = WORDS!!!! Mix it Up - Retrosketched! Ellen Hutsons -Mix it Up Challenge! 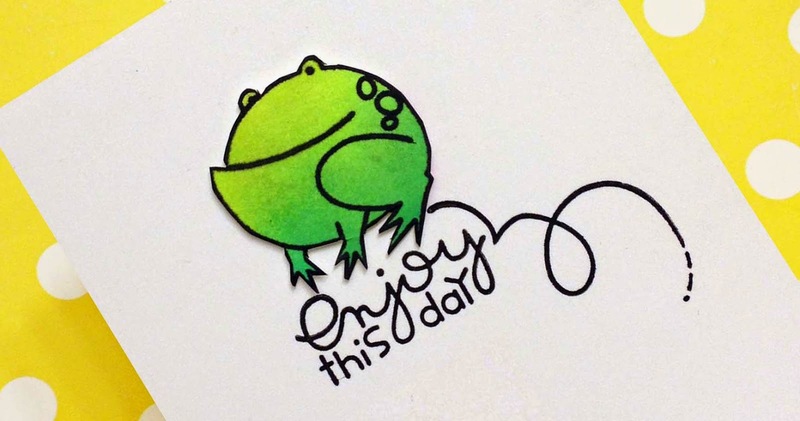 Stampin' Celebration! - SC100 Inspiration! 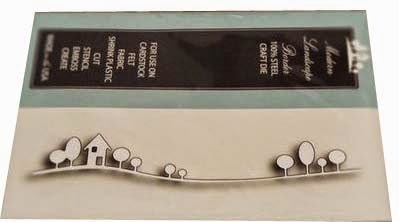 Virginia's View - All things EMBOSSED! Essentials by ELLEN -Mix it up Challenge! 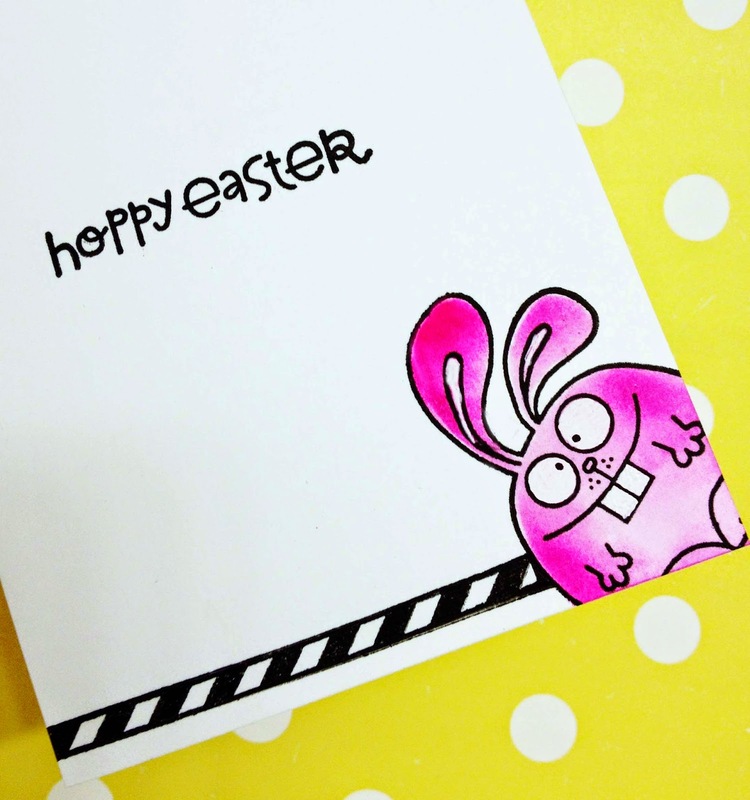 AAA Cards#35 March 15-28 ------ Bare CAS Design! 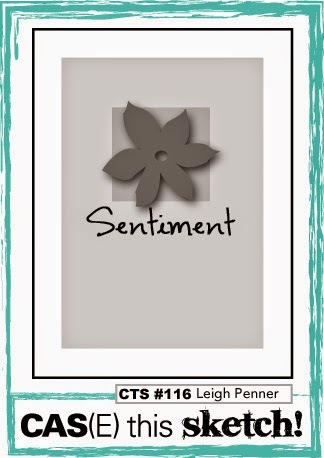 The Card Concept - Thinking of you! Colour Me....!...Viva La Verve BOLD! oh Happy Day!!!! 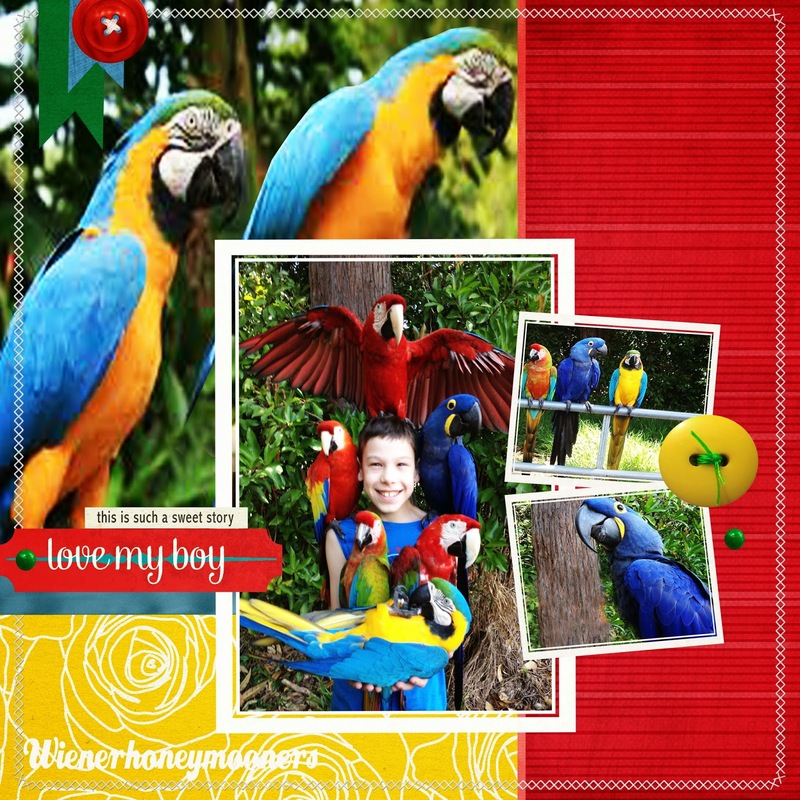 - Julie Ebersole's Stamps!!! 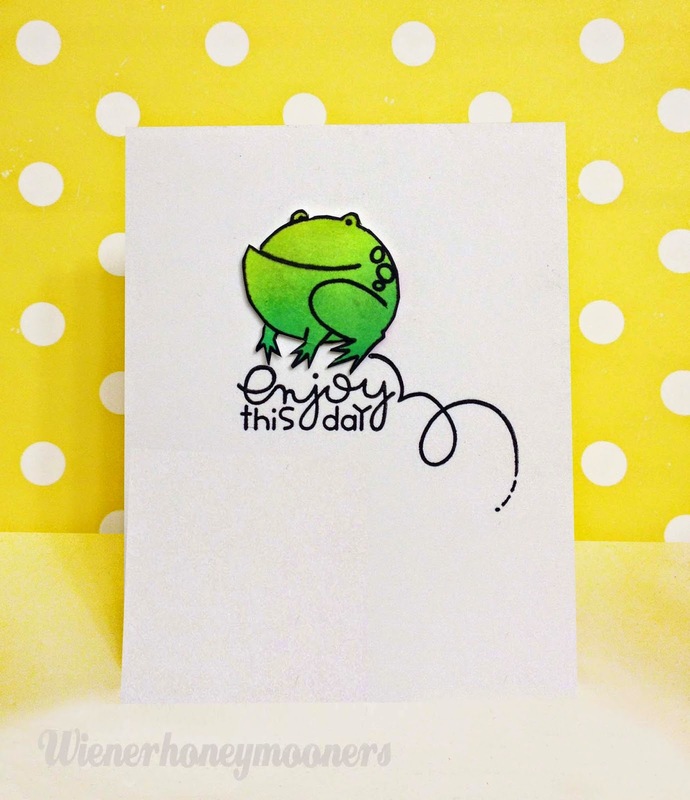 Stampin' Celebration! - SC99 Sketch! Avery Elle! AAA Cards#34 March 1-14 ------ RAIN!